This talk will describe underlying principles, design, and experience gained with ProSolo, a platform that supports personalized, competency-based learning through social interaction. Traditional educational models are primarily focused on classroom education and training typically associated with the notion of credit hours as the (only) route towards formal credentials. This limits opportunities for creating personalized learning pathways in the changing educational context. ProSolo provide users with the ability to unbundle education programs, courses, and units into discrete yet inter-related competencies, allowing learners to construct their education pathway in a manner that better reflects their interests and future career motivations and requirements. ProSolo is developed with the intention of providing learners with opportunities to customize, modify, and personalize their self-directed learning journey. ProSolo supports the development of skills for self-directed learning by allowing learners to control the planning, learning, and presentation of outcomes associated with their learning. To support learners with different levels of prior knowledge, study skills, and cultural backgrounds, ProSolo offers features for supporting self-directed learning through three types of scaffolds, including instructional, social, and technological. Learning in ProSolo occurs within a socially rich environment that aggregates learners’ information created and shared in their existing online spaces. ProSolo makes use of learning analytics to empower learners and instructors in this new model of education. ProSolo was used in the Data, Learning, and Analytics MOOC and is currently being piloted at several university sites. 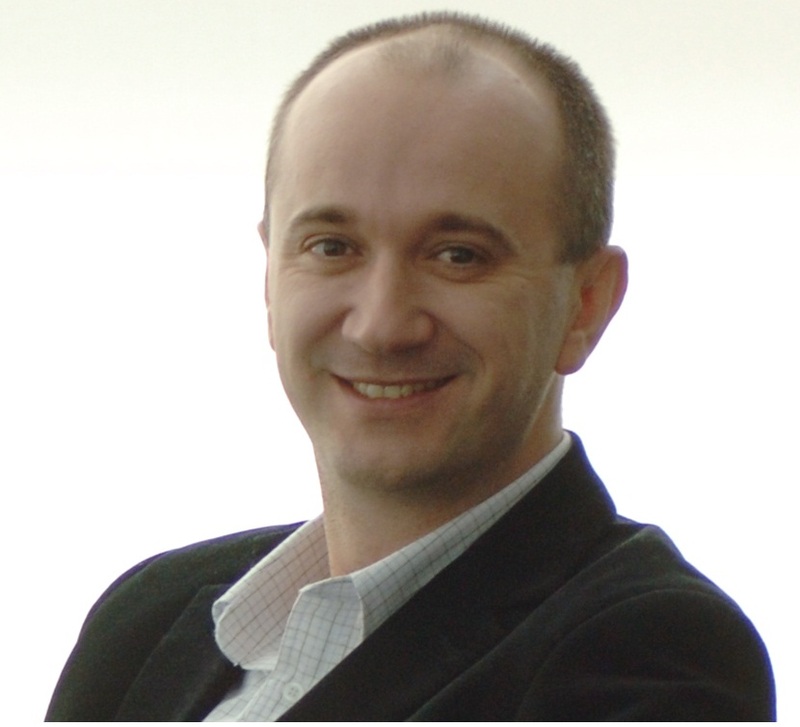 Dragan Gašević is a Professor and Chair in Learning Analytics and Informatics in the Moray House School of Education and the School of Informatics at the University of Edinburgh. He is the current president and a co-founder of the Society for Learning Analytics Research (SoLAR) and holds several honorary adjunct appointments in Australia, Canada, and USA. A computer scientist by training and skills, Dragan considers himself a learning scientist developing computational methods that can shape next-generation learning technologies and advance our understanding of self-regulated and social learning. Funded by granting agencies and industry in Canada, Australia, Europe, and USA, Dragan is a recipient of several best paper awards at the major international conferences in learning and software technology. Committed to the development of international research community, Dragan had a pleasure to serve as a founding program co-chair of the International Conference on Learning Analytics & Knowledge in 2011 and 2012 and the Learning Analytics Summer Institute in 2013 and 2014. Currently serving as a founding editor of the Journal of Learning Analytics and the general chair of International Conference on Learning Analytics and Knowledge (LAK2016), Dragan is a (co-)author of numerous research papers and books and a frequent keynote speaker. Recently, he has founded ProSolo Technologies Inc that supports personalized, competency-based learning through social interaction.